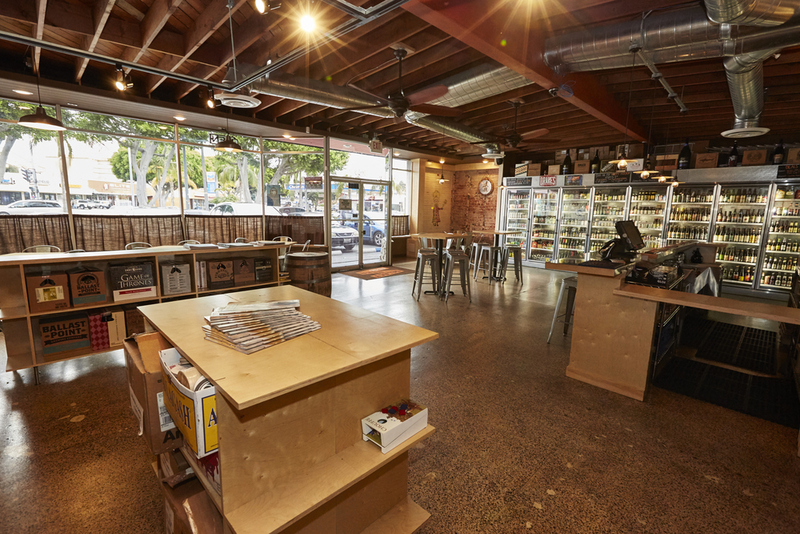 Select Beer Store is a purveyor of carefully selected craft beers from local, domestic and international breweries. 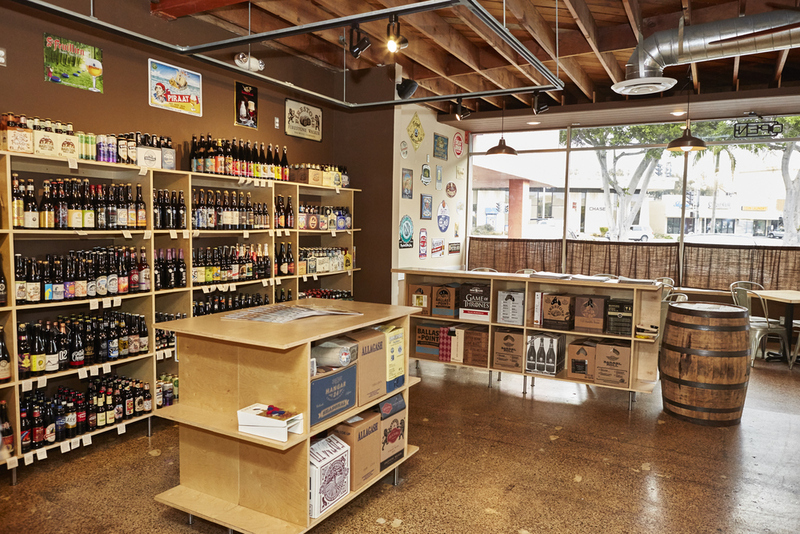 Select Beer Store, opened in early 2012, is a craft beer specialty store and tap room located in the idyllic Riviera Village area of South Redondo Beach, California. 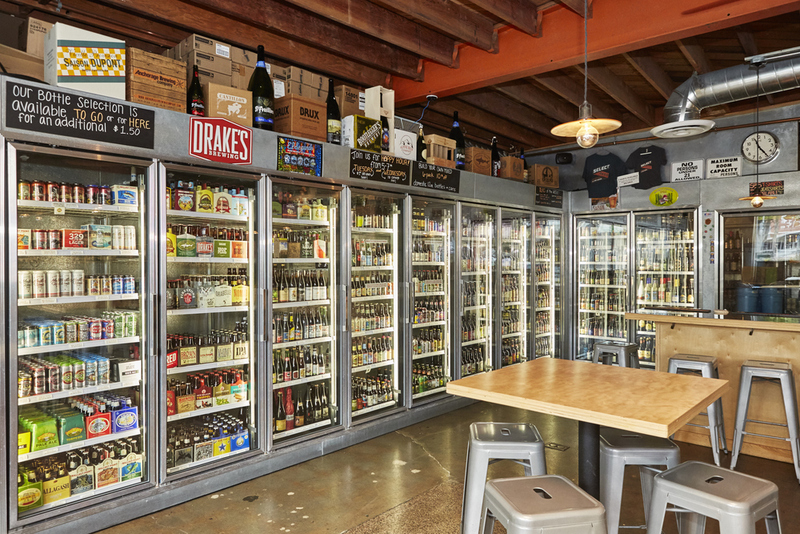 We continuously rotate the beers on our 18 taps and have over 500 different varieties of bottled beer in stock. 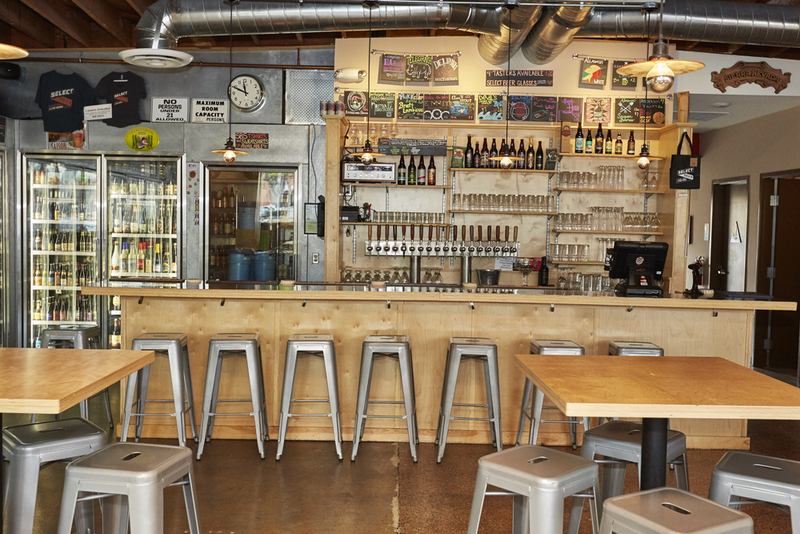 Drafts are available as full pours or tasters. 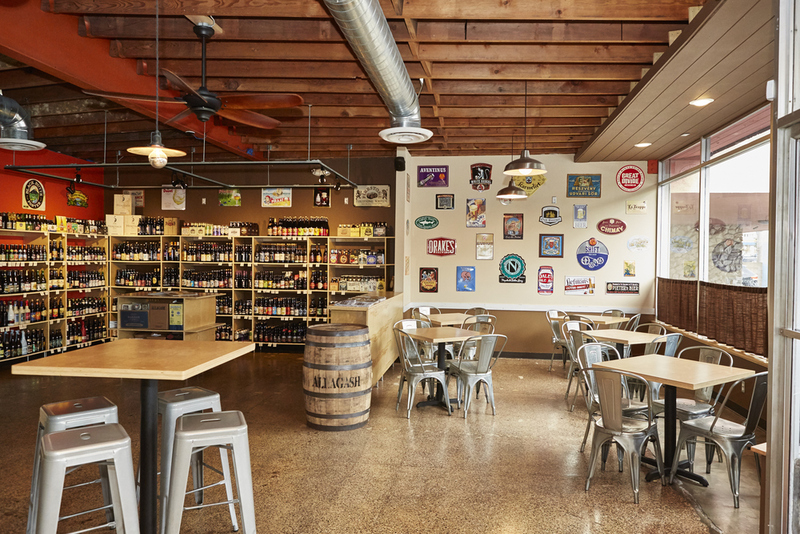 Bottled beers are available for on-site (with $2-3 corkage) or to go. Assemble your own mixed six pack of 12oz and 16oz domestic beers for a 10% discount. Select Beer Store has a few snacks for sale, including nuts and chips. In addition, you are welcome to bring in your own food. A selection of red and white wines are available to enjoy on-site, in addition to non-alcoholic root beer and ginger ales. Must be 21 years or older to come into the shop. Thank you for respecting California law.